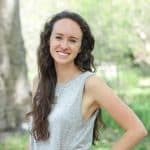 If you’ve ever read an article about restaurant items that sound healthy but actually aren’t, you probably know that smoothies can be a dangerous thing to order when going out to eat. Sure, they sound healthy, but some smoothie chains make smoothies with 80-90+ grams of sugar in a single drink, and some are loaded with sherbet, sweetened yogurt, or even ice cream. There isn’t anything necessarily wrong with those things…except if you’re trying to make be health conscious by ordering a fruit smoothie, when in reality, you might as well enjoy a banana split for the same amount of sugar and calories. I love to make green smoothies myself since they’re so easy and I know exactly what’s in them. Without a doubt, my best dorm room purchase this year was my blender. It’s nothing fancy, but it lets me whip up green smoothies in less than 5 minutes, including the time it takes to clean the blender. I’ve enjoyed a green smoothie almost every single day this semester either as part of a meal or as a nighttime snack in place of my beloved ice cream. Along the way, I’ve picked up a few tricks for homemade smoothies, so I want to share my tips for making perfect green smoothies. For the green component, use spinach if you don’t want to taste it. You can use kale if you don’t mind an earthier taste in your smoothie, which some people really like. Personally, I prefer spinach in my smoothies since you really can’t taste it. Out of fresh spinach? Use frozen! I actually prefer frozen spinach since it’s much cheaper, plus it’ll make your smoothie extra cold. I typically only put fresh in my smoothies when I have spinach in the fridge that needs to be used. 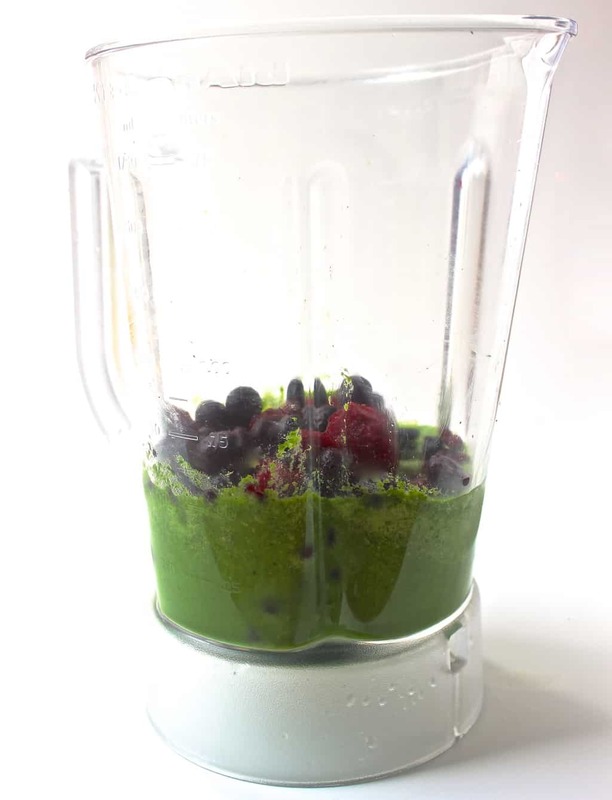 Blend greens and liquid together BEFORE adding any fruit. This way, the greens will be completely blended and you won’t find pieces of spinach in your straw. Use approximately 1 cup of liquid (almond milk, coconut milk, water, etc.) for every 1 cup of fruit (berries, bananas, etc.). Use ALL frozen fruit for a thicker and creamier smoothie. Bonus: it’s cheaper than fresh, and you can get virtually any type of fruit even if it’s not in season. If you want a perfectly green smoothie, use only red and yellow fruits like strawberries, raspberries, mango, pineapple chunks, peaches, green grapes, red grapes, and cherries. 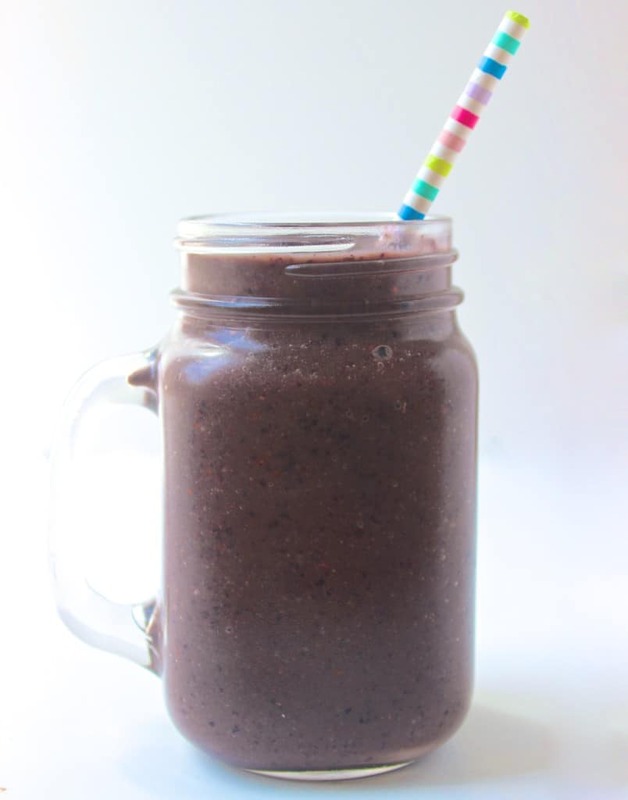 If you want a purple smoothie, use blueberries and blackberries. If you mix red/yellow fruits with blue fruits, you may end end up with a brown smoothie– still delicious, but not as pretty. 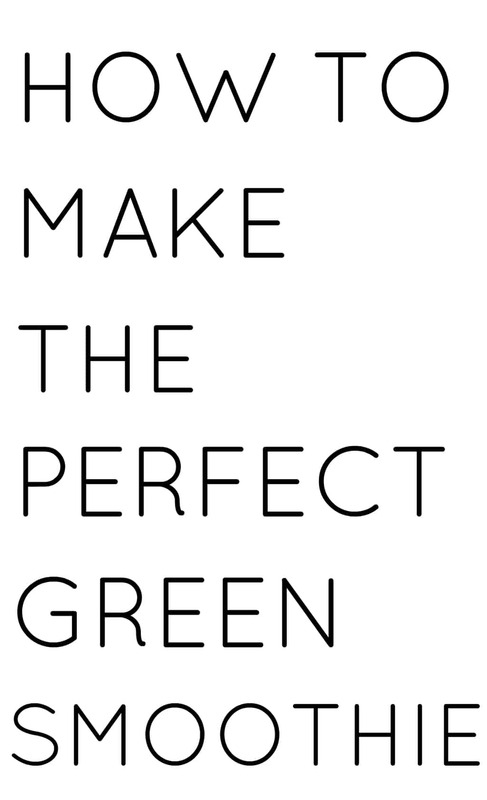 Do you have any green smoothie tips to share? What’s in your favorite smoothie combo? I love adding a bit of avocado to my smoothies, makes it super thick and creamy! I don’t know why I’ve never thought about using frozen spinach for my smoothies. I always have trouble with my smoothies not being icy enough in texture, so that would solve that problem! 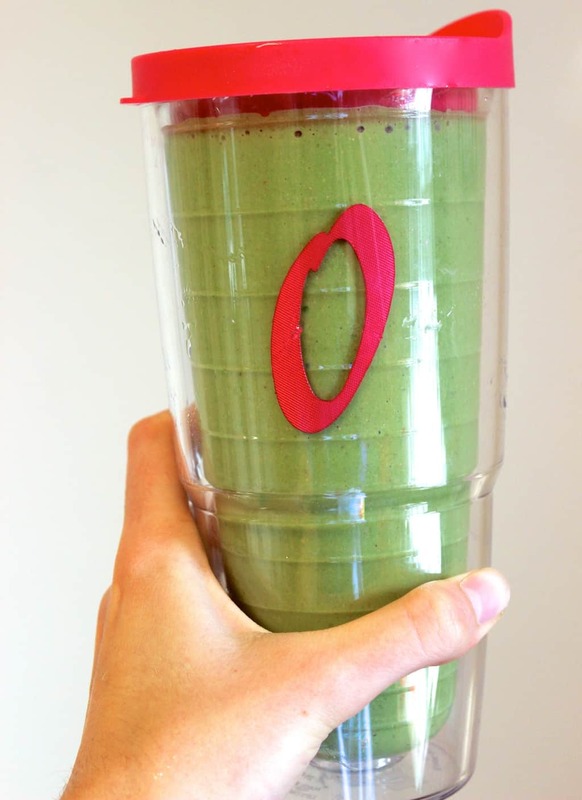 Using frozen spinach makes the smoothie thicker, too, which is never a bad thing in my book! This is really helpful! Sometimes I add things (mainly mixed berries) and the smoothie turns the ugliest color that it looks unappetizing. Of course I still eat it. I always add some nut butter in too! Fortunately, those brown smoothies always do taste delicious, but they always lead to people asking what in the world you’re drinking haha. When I made my first green smoothie, I added the spinach at the end, which led to some serious spinach chunks. <- Gross! I used to work at Booster Juice, and HOLYYY there was soo much sugar in those smoothies. I felt like a fraud everytime someone ordered one as a ‘healthy snack.’ Haha. Thanks for the tips on the green smoothies! I need to get into make them more often. I use cold canned coconut milk in my smoothies (instead of almond milk) for healthy fat and whey protein powder…so I get a healthy mix of fats and protein in addition to the carbs from the spinach and frozen fruit in my green smoothies. They are delicious! Definitely going to try this out when I get home! Thanks Liv! 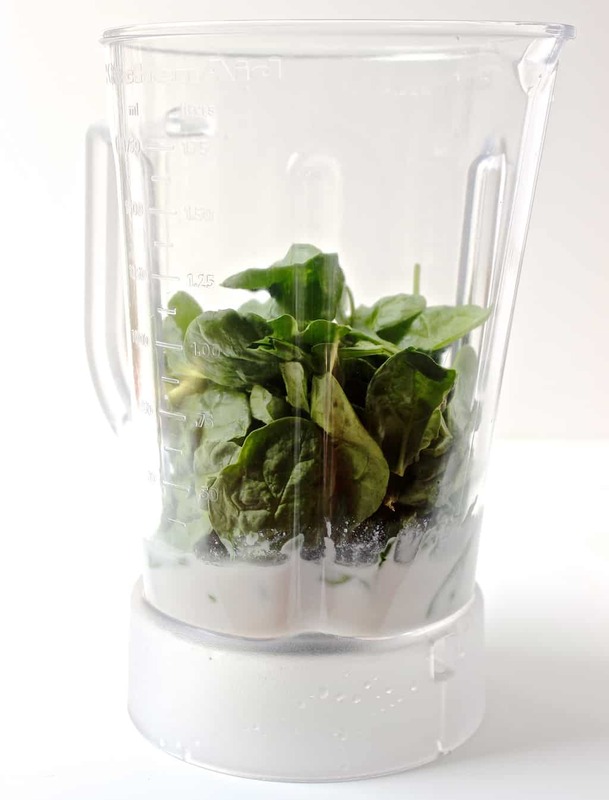 Frozen spinach sound like it makes a good smoothie- I have only ever used fresh in the past but I will be giving frozen a go as soon as I get some in! Good point- there are definitely exceptions to my homemade smoothies rule of thumb. Some smoothie shops and juice bars really do make them just like homemade smoothies and you can see exactly what’s in them! Love this! You’re a smoothie queen! That is one thing I would love to have more often are smoothies. I don’t have a blender at college, so I’m kind of out of luck here, but at home we make lots of smoothies especially with strawberries. I’m on an intense green smoothie kick right now. They’re just so refreshing! Great tips too! Can I ask what brand of blender you bought for your college dorm room? Sure! It’s an Oster blender and here’s a link to the exact one on Amazon. It’s inexpensive and a good size to make smoothies for 1-3 people at a time, plus it’s powerful enough to blend ice and frozen fruit, so I picked it over the little individual “bullet” blenders. Hope that helps! I don’t know why I never thought to put the liquid and spinach in first before the fruits! Thanks for the tip! And I couldn’t agree more about restaurants, they really do load them with so much sugar you get a sugar rush after! 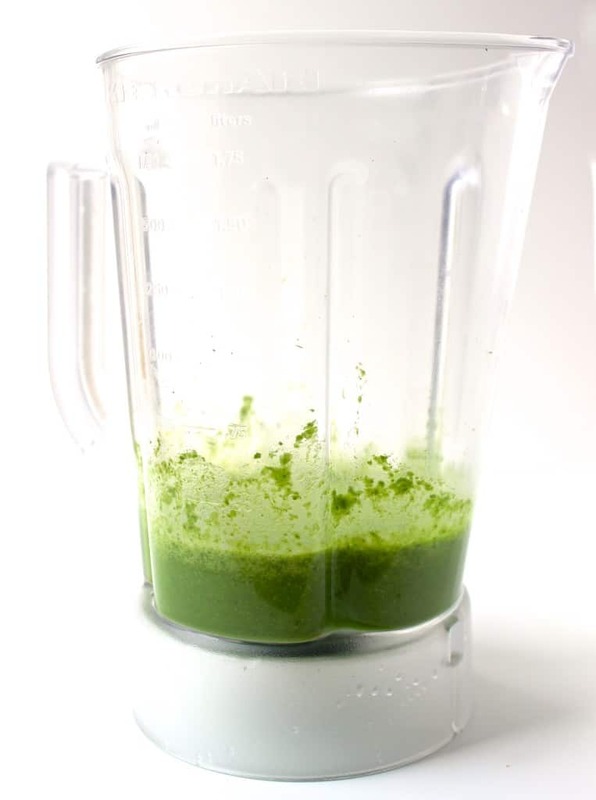 Blending the liquid and spinach together first makes a HUGE difference to me. You basically create spinach milk (which I realize doesn’t sound good haha)…and then just add the fruit! I love my green smoothies and make one for me and my husband almost every morning! I also blend the greens and liquids first and it makes such a big difference! Thanks for the great tips – especially about doing the spinach first. After being an avid juicer for years, I have just bought one of those new smoothie blenders and am in love with smoothies now. Much better to use the whole fruit/veg. So thanks for the tips. I will definitely start doing the greens first now. I just love the green smoothe recipes. They’re so easy, simple and quick to prepare! I don’t have much time to prepare meals during the week so I love posts like this. Thank you! Yumm!! I will have to try this. I make a smoothie of some sort every day! I’ve just bookmarked to try out tomorrow. Thanks!